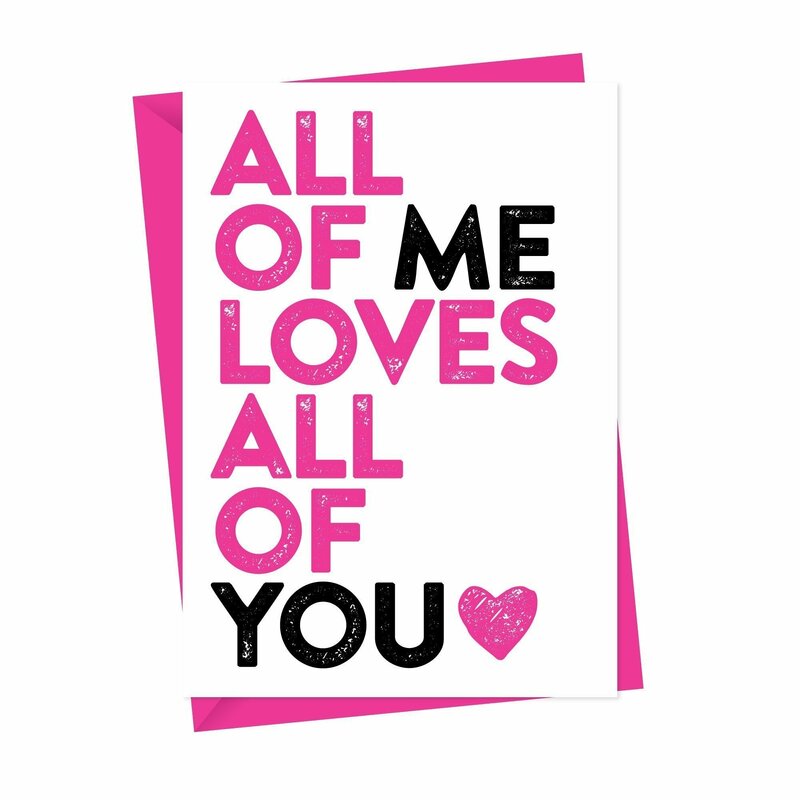 Personalised Valentines Day Card - OMG I really love you card. A contemporary personalisable valentines or anniversary card that will show your loved one just how much you mean to them. Designed with on-trend vintage style fonts and completely different from the standard off-the-shelf slushy stuff.